It’s clear they’re is no crisis and that this is manufactured as a power/cash grab. We, the people, demand an audit of where the trillions have gone to faceless NGO’s and green troughers. Where’s the money coming from Caroline? Labour’s plans to increase green taxes on air flights will doubtlessly go down well with Caroline Lucas, our only Green MP. 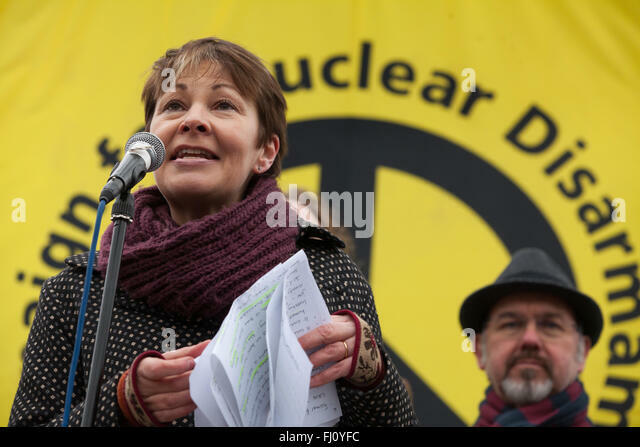 Caroline Lucas has been a fierce opponent of the proposed third runway at Heathrow. Caroline Lucas, the leader of the Green Party, suggested that travellers who regularly jet off to the Costas are threatening the lives of others – and do as much damage as thugs who stab people in the street.